This cap use for water bottle and oil bottle. Brand: Jai Bhagwati Polymers Co.
27MM ONE PIECE HDPE CAP A27W1 Water closures. Owing to the efforts of our dedicated team of professionals, we have been constantly engaged in offering the best quality Mineral Water Bottle Cap. We are dealing in 89 MM Plain Surface Cap. 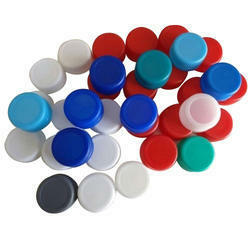 We have gained a huge pleasure in the industry by offering a wide range of Water Bottle Cap. We are a well-renowned organization in the industry to provide our patrons the best quality array of Water Dispenser Bottle Cap. 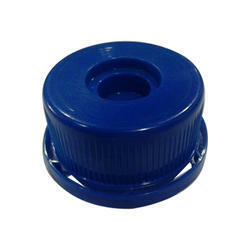 We have large quantity of Plastic bottle caps, Plastic cap , Plastic water bottle caps etc.